The United Church of Canada was formed in 1925 of a union of Congregational Methodist and most Presbyterian Churches. Since then other congregations have joined the Union and in 1968 the Evangelical United Brethren also became part of The United Church of Canada. 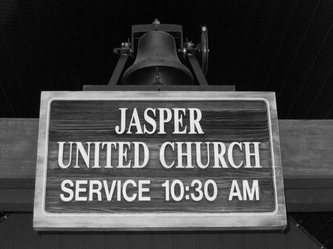 Jasper United Church started out as a small Methodist church, but when Church Union came about in 1925, the church became Jasper United Church. 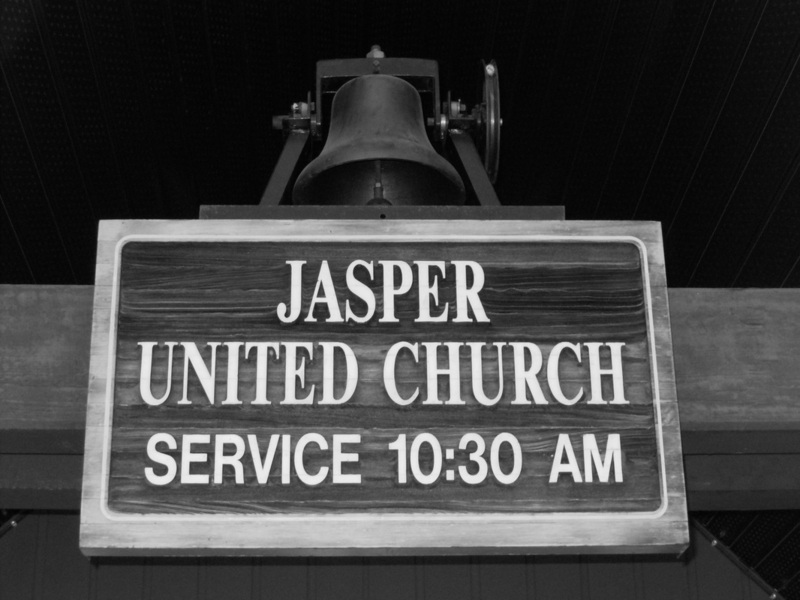 For many years, Jasper United Church was known as 'The Little White Church in the Rockies'. 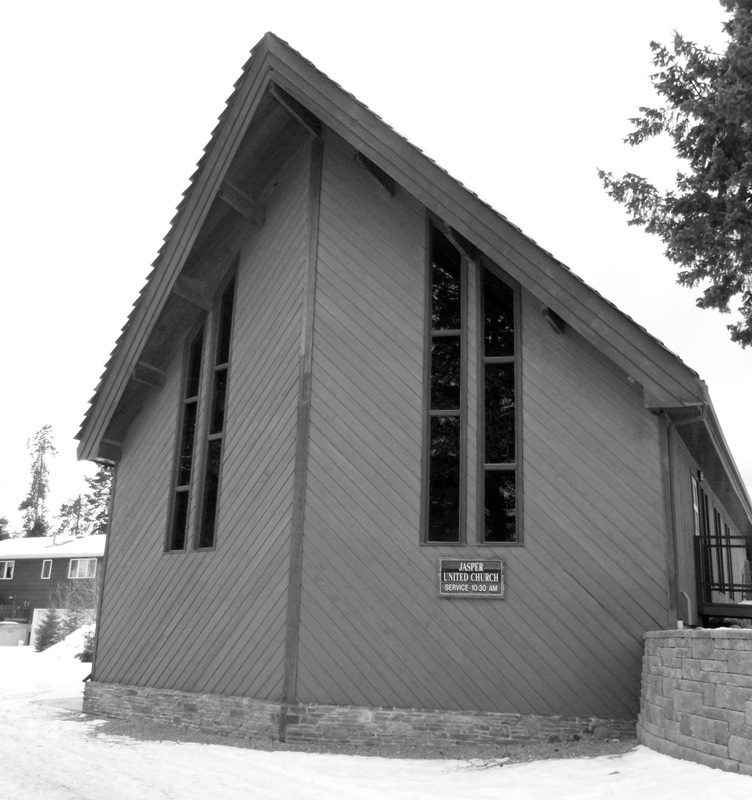 Eventually, the congregation outgrew the small church and it was sold to Jasper Park Baptist Church. 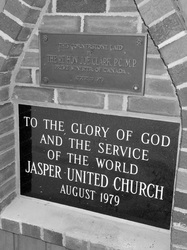 During the period of the 1970's, Jasper United Church and the Anglican Church of St. Mary and St. George formed one shared ministry. This arrangement changed around the same time as the national Anglican and United Church of Canada negotiations toward union came to an end. 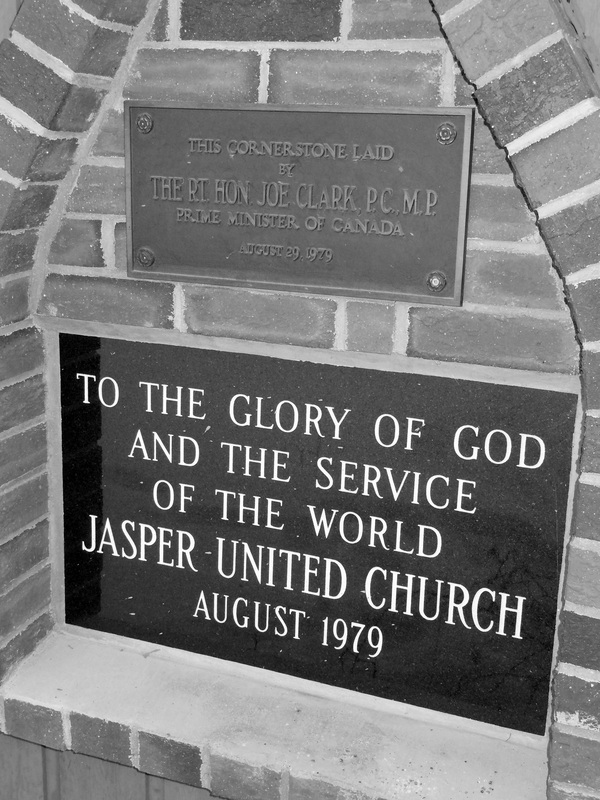 The Jasper United Church congregation worshiped in the McCready Centre (the Christian Education Hall) until a new chapel was built in 1979.